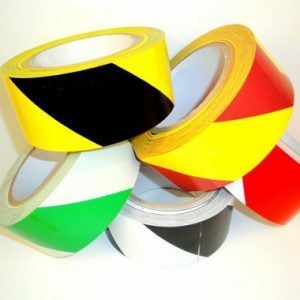 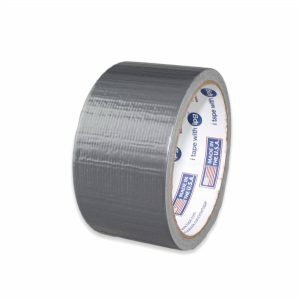 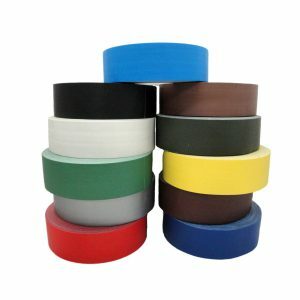 ATG Tape is the Industry Standard for Scrappers and printers -with excellent bonding for pictures, paper, and most other types of memorabilia. 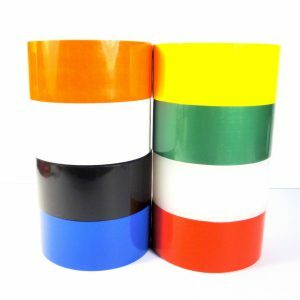 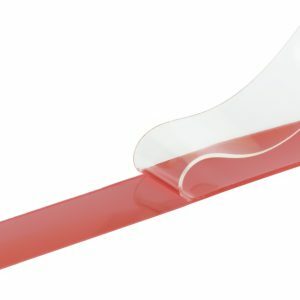 Glass stabilized acrylic adhesive transfer tape with gold siliconized paper liner reverse wound on a 1″ plastic core. 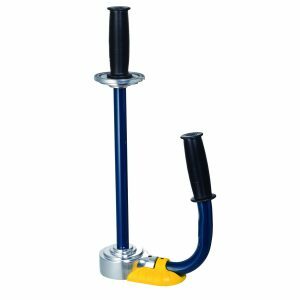 This product is specifically designed to be used in ATG (Adhesive Transfer Gun) dispensers. 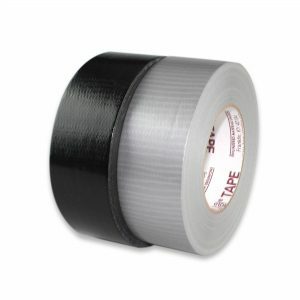 The ATG tape system automatically rewinds the tape’s liner inside of the dispenser as the tape is applied (tape is dispensed without liner).